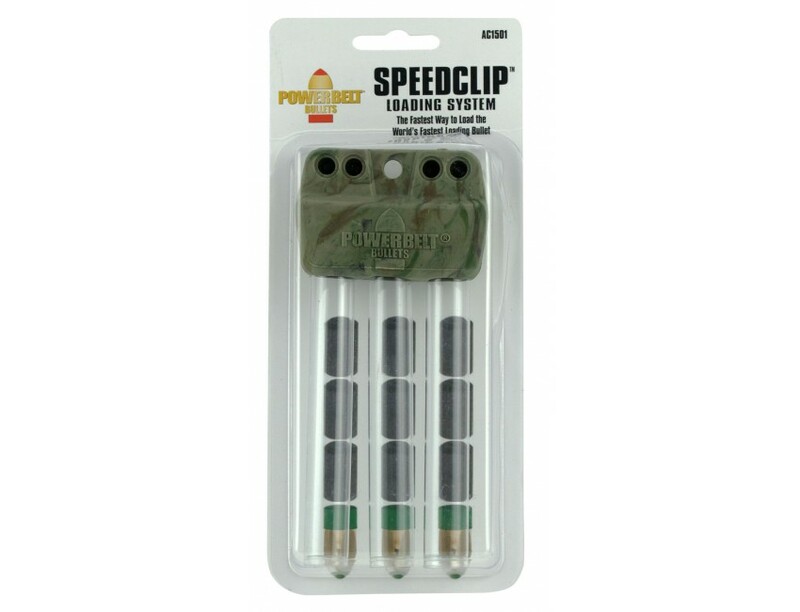 CVA's PowerBelt SpeedClip is designed for super fast access when reloading in the field. 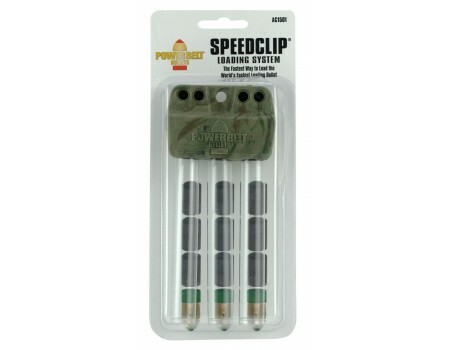 Weatherproof and impact resistant, the PowerBelt SpeedClip attaches to your gun sling, belt or lanyard for quick access. This model holds three loaders, each with a PowerBelt bullet and magnum pellet charge plus four 209 primers.